First editions by popular writers from the last 150 years, such as Agatha Christie, Ian Fleming, Graham Greene and George Orwell, are likely to be collectable. Although famous, iconic titles by these authors are likely to be sought after, an author’s earlier books might be more valuable than their later books, as fewer first edition copies of the earlier title will have been printed. First editions can have multiple print-runs (or impressions) in which errors are corrected, but these are typically less desirable than what is known as ‘true first’ editions. The number of true firsts (those copies from the first print run of a book) can be very limited and the smaller the print run, the more valuable a books is likely to be. To identify a first edition, check that the publishing date and copyright date match and that these match the original publishing date and publisher for the title. Some publishers state that a book is a first edition or use a series of letters or a number '1' in the series of numbers. The presence of the author’s signature generally adds value, particularly if the book is limited or special edition. Dedications are typically less desirable than plain signatures, unless the recipient is famous or connected to the author in some way. Check that the book is complete and not defaced or damaged, with a dust jacket in good condition. If the jacket is missing value can fall by up to 50 per cent or more. Damaged dust jackets can often be restored. You should also check to see if the price on the inside front has been cut away or ‘clipped’, as this can reduce the desirability and value to some collectors. Mint condition first editions will always command a premium. 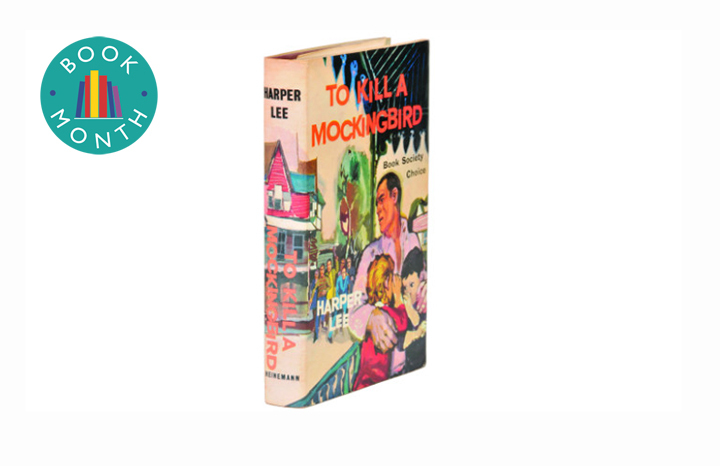 Harper Lee’s 1960 novel To Kill A Mockingbird is an American literary classic. In July, its companion Go Set A Watchman was published. Interestingly, a US first-edition of To Kill A Mockingbird is valued at £13,000-£15,000 whereas the UK equivalent (pictured) is a modest £450-£550. The reason for the disparity in value is that the first edition from the country where the book was written is the really valuable one. In this case it’s the American edition which is also signed by Lee.